It took me a while to fall properly into this book as there was a lot of world building. Also I found it quite hard to visualise a lot of this book as there is such a lot of fantastical detail. 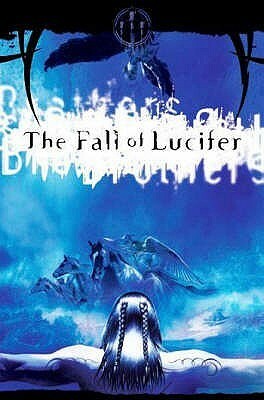 There was also some chronological errors, either that or some text is missing in parts of the story as for example: Lucifer, was standing and moved closer to one of the other characters, in one of the scenes, I forget which, while they were speaking and the next thing Lucifer is sitting down on his throne with no mention of how he got there.